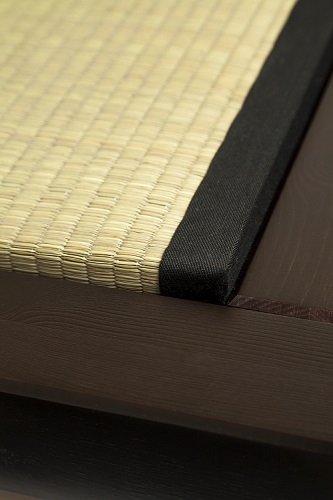 Traditional Tatami Bed Mats manufactured with compressed rice straw and bound in woven sea grass. 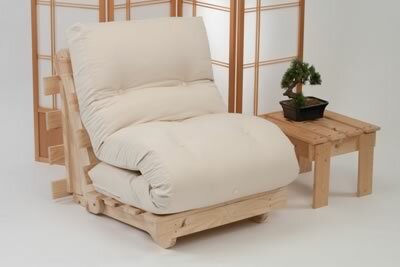 The perfect Oriental style addition for your room. 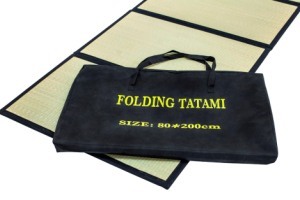 Please note price is per single tatami mat. Well what can we say about Tatami Mats? If you're looking here you may well already love them! 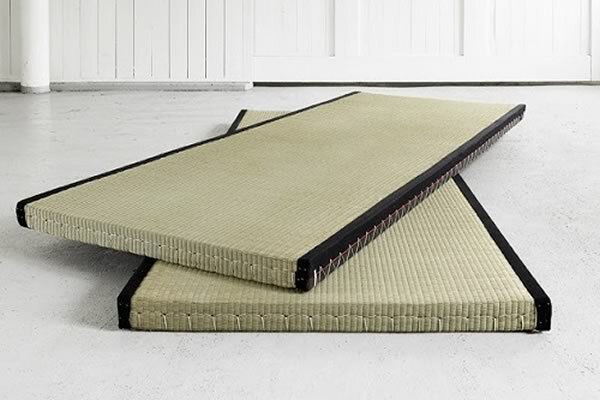 Here at Futon World we are big fans of Tatami, these authentic mats can be used as bed mats on their own, in conjunction with our Tokyo Bed or as simple floor matting, of course, if you wish, you can stack Tatami with futon mattresses as per our picture to create sofa arrangements. 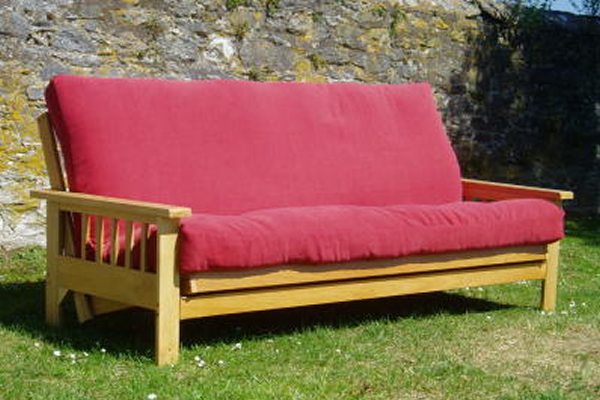 They are traditionally manufactured using compressed rice straw which then has a woven sea grass covering and cotton edge binding. Our Tatami mats are available in three sizes; 70 cm wide x 200 cm long, 80 cm wide x 200 cm long or 90 cm wide x 200 cm long, all sizes being a robust 5 cm thick, just make your choice from the menu below. 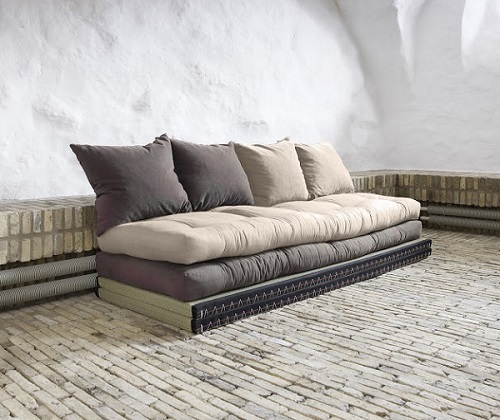 Suitable as an everyday bed base or flooring mat. 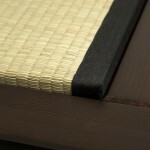 NOT suitable for use on sofa or sofabed futons as the Tatami Mat cannot bend or be rolled. 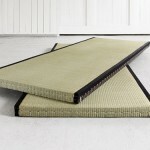 All sizes of tatami mats are available from stock for quick delivery 2 to 4 days. 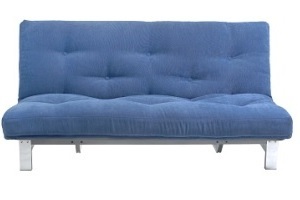 (Mainland UK £Free).